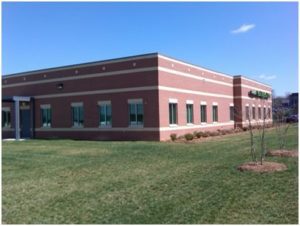 Tar Heel Foundation Solutions has the experience and knowledge to find the most cost-effective solution to a variety of issues. We provide rock solid results, along with also providing unprecedented customer service before and after the job has been completed. At Tar Heel, our experience equals quality. This also leaves us uniquely qualified and prepared to help with your potential foundation problems. Our products are tried, time-tested and proven to work and our Lifetime Warranty also gives you the peace of mind you deserve. Our foundation repair consultations are free, so contact Tar Heel Foundation Solutions and let us see what we can do for you today. 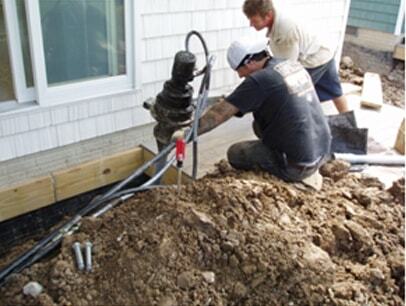 In North and South Carolina we specialize in Foundation Repair, New Construction Pilings, and also Commercial Deep Foundation Construction. As the top piling contractor in the area, you can also count on us for tiebacks, soil nails, helical piers, and underpinning work. Our cost-effective solutions, professional installations, and unparalleled pile testing ability also sets us apart from our competition. Why Choose Tar Heel Foundation Solutions? Your residence is where you spend your time over the course of your life. You want it to be in the best hands possible. The professionals at Tarheel Foundation Solutions truly care about you and also your home. Improperly completed foundation repair leads to more problems. We will send one of our highly trained foundation and crawl space specialists over to review your concerns and go over any needed repairs. We will take the time to explain the process and make sure you are satisfied from beginning to end. Contact us today!